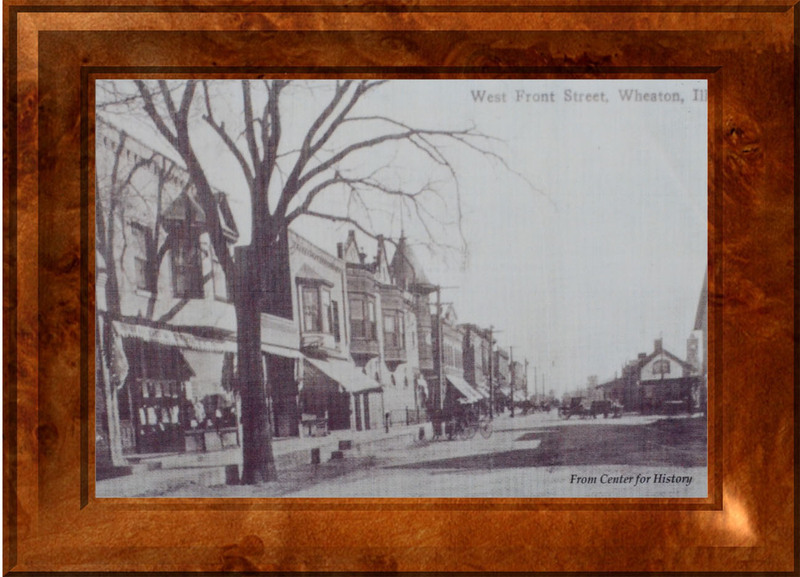 In 1911, Charles Stone opened the doors to Stones Jewelry at 105 W Front Street in Wheaton, IL. Charles was a dedicated worker who quickly built an honest and genuine relationship with customers and provided excellent service for 50 years. 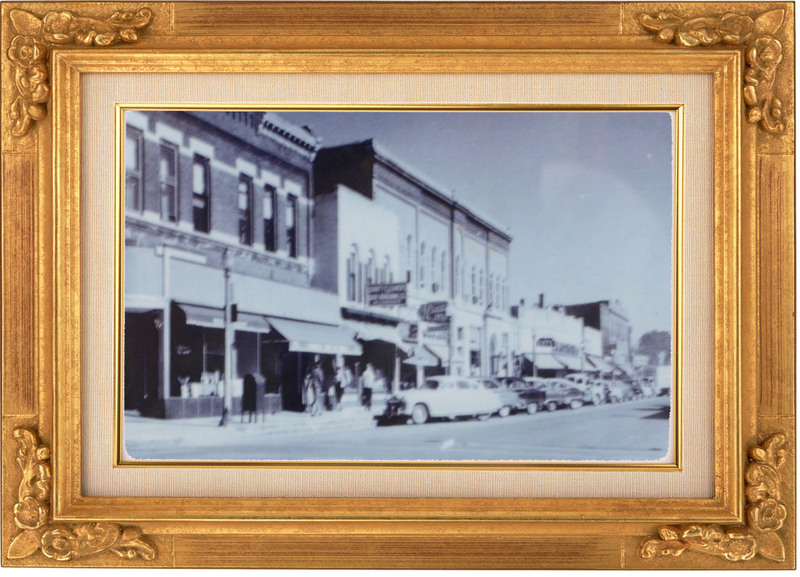 In 1961, Stones Jewelry was purchased by Stones’ son-in-law, Emil Shebik, who ran the business until 1972. Emil Shebik was a kind, soft spoken man who was always serving others. There are many memories and stories of Emil’s friendliness and generosity. People lined up to visit with Emil and work alongside him. He and his wife Phyllis (Stone) had one son, Steve. Neither Steve nor Phyllis worked at Stones, but the Shebik’s remain important figures of and special friend to Stones Jewelry. Emil’s Aunt Mabel was involved in the business as she worked at the store on Saturday’s. Shebik ran a business which excelled in customer service. One New Years Eve, a woman stopped in with a broken strand of pearls she was determined to wear that evening. Emil stood in front of the lady and began to string her pearls. He did not go home until they were strung perfectly around her neck. He always put the customer first and the legacy of his family’s hard work has defined Stones Jewelry. When Emil was ready to retire, he hosted interviews for who was going to continue his family’s legacy. His main criteria for the next owner was to be available to the community and to uphold honest business. Many people offered what Emil was asking for the business monetarily, but not the principals. He turned several buyers away who seemed to just want to make money. Emil finally found a fitting buyer, Jason Johnson who bought the store in the early 1970’s. Johnson owned the Johnson family jewelry business for 25 years in Madison, Wisconsin, but kept the Stones’ name along with its reputation. 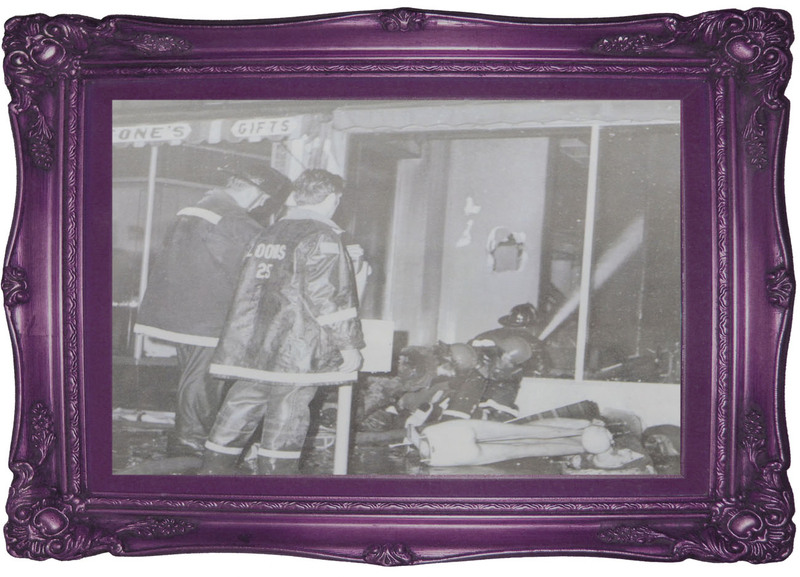 On September 4th, 1974, the very same day Johnson purchased the store, Wheaton suffered a serious fire. The Johnson’s purchased the store at 11 A.M. but never had a chance to open the store before the fire caused it to temporarily close. After 4 days of exhausting effort and the help of friends, business men from the downtown area, family and even competitors, the store reopened. Joe and Chris Bricker, who owned a women’s apparel store in the old Chicago and North Western depot on Front Street, arranged to provide extra space for the Johnsons to open their business until their old location was rebuilt. The Johnsons arrived with a folding table, stool and customers jobs that were safe from the fire in the vault. Even though he had retired, Emil was there on the Johnson’s first day back in business with a bag of customer’s repairs. Shebik was rightfully entitled to the profit of these jobs, yet he insisted Johnson take the money. He told the Johnson’s he wanted them to have a “good first day” at Stones Jewelry. 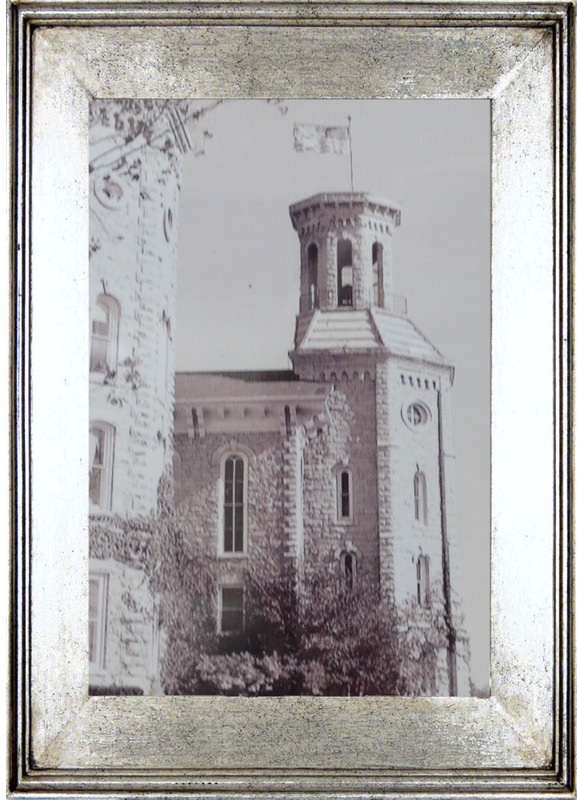 Johnson’s dedication kept Stones on its feet and business continued to grow. He too carried on Stones Jewelry’s excellence in customer service. He and his wife Marilyn both worked at the store and became familiar to customers with ease. Their kind, welcoming spirits were seen in their interaction with customers and the community. In 1981, Johnson’s son-in-law David Petti began working alongside him at Stones Jewelry. Johnson’s desire to keep Stones Jewelry in the family was no secret to Petti, who was working in a corporate business setting in 1980. Torn between his job at IBM and a curiosity to explore the jewelry business, Petti left his job for the family business. After only 4 months of working at the store, Petti knew it was his future. He purchased the business in 1985. 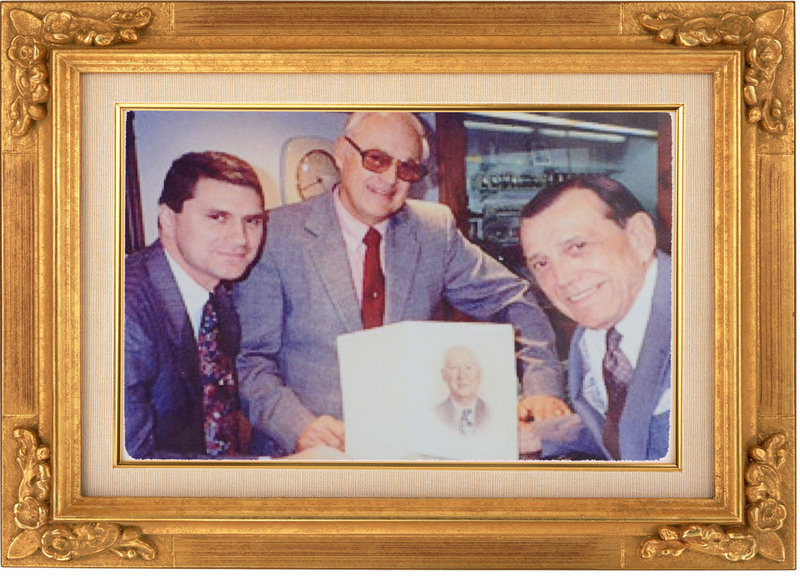 David learned quickly from Johnson how the jewelry store ran on customer service and excellence. Petti’s generosity has been extended to the community in an incredible way. This year he presented 4 students from each of the Wheaton High Schools, with a $1,000.00 scholarship. In 2014, Petti’s nephew, Brad Huiner arrived on the scene with just as much enthusiasm to keep the business as a family owned company. Huiner had worked for his father’s family business, Batavia Concrete, and continued working there after its conversion to Prairie Materials. For three and a half years, Huiner learned the intricacies of the business to continue the legacy of Stones Jewelry. He bought the business in August of 2017. Behind every item brought in for repair or purchased from the store there is a special story. The members of Stones Jewelry have had the honor of sharing and celebrating special occasions with customers. Many of the people who visit Stones have evolved into dear friends that Stones has laughed with, cried with, and celebrated with. Many know they don’t have to buy something to feel welcome. Through the years of working at Stones, many of the Stones Jewelry team has experienced the peculiar emotions of selling couples’ engagement and wedding rings and years later selling those engagement rings to the couples’ children. 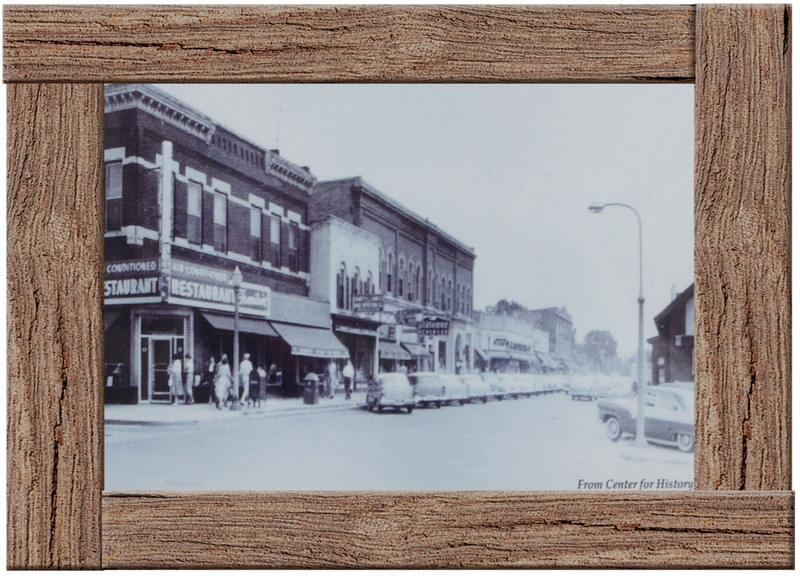 There have been generations of families on both sides of the counter at Stones Jewelry. Stones Jewelry has been referred to as a place “seemingly untouched by modernization” with an original tin ceiling, authentic safe, and the pull-crank cash register that manages all the transactions. However, Stones has kept up with contemporary styles of jewelry. 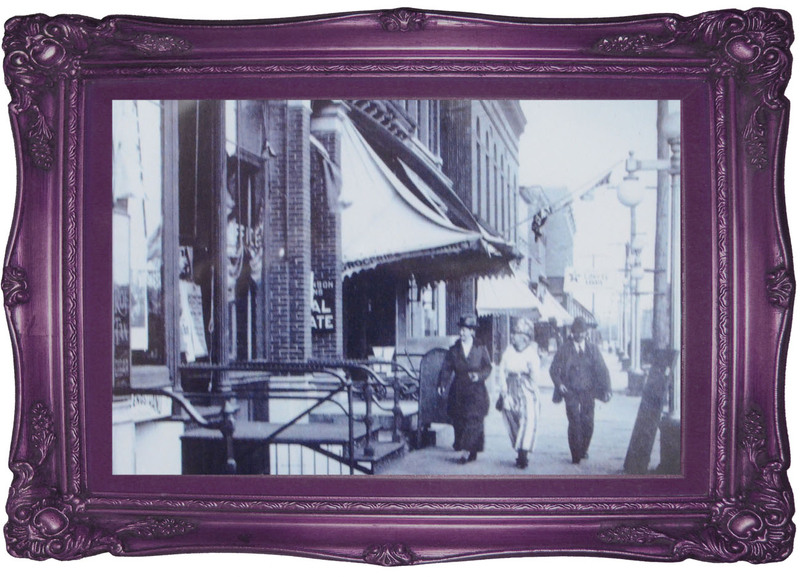 Stones proudly hold’s on to tradition and is displaying several original items in the front window of the store. Shoppers get a glimpse of the business’s antique telephone and the seat Charles Stone sat upon all those years ago. 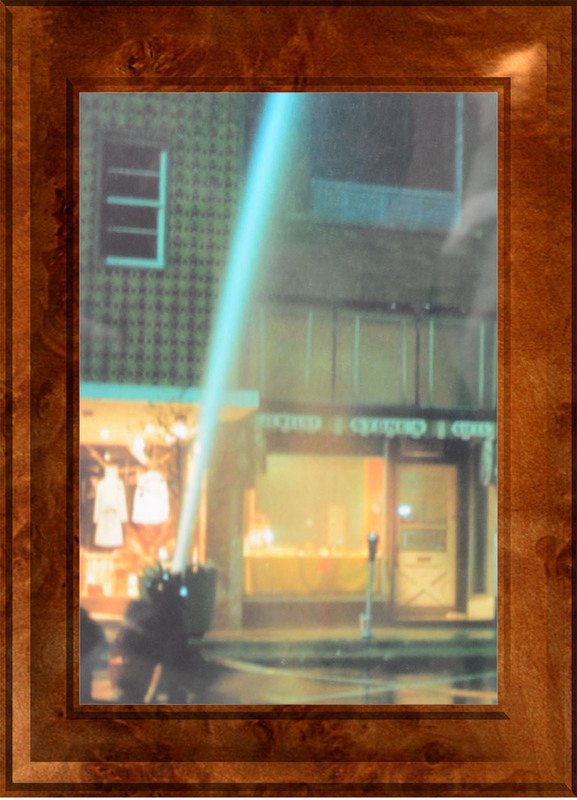 Steve Shebik, Emil’s son, kindly lent several items in the window which had belonged to his father and grandfather. The Shebiks continue to be an important part of Stones Jewelry, as well as good friends. 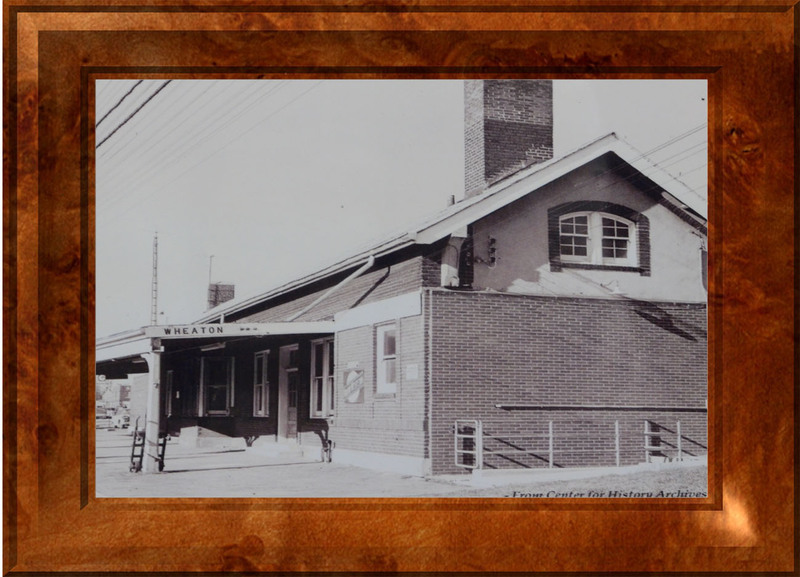 Stones feels honored to serve generations of families in the Wheaton community, and looks forward to upholding the customer-focused mentality since it opened its doors in 1911. Stones’ old fashioned business mentality focused on its customers has given the honor of serving generations of families of the community.